This coming weekend, 7th and 8th July, the British Motor Museum will be taking two of its unique Austin Sevens to the Chateau Impney Hill Climb in Droitwich Spa, Worcestershire for the first time. 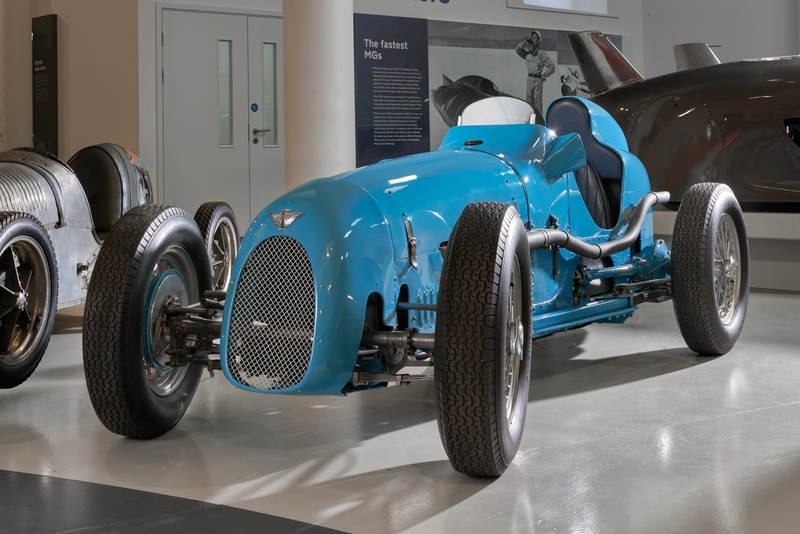 The event will see the Museum’s 1935 Austin Seven side-valve and 1936 Austin Seven twin-cam single-seat racing cars take to the track. 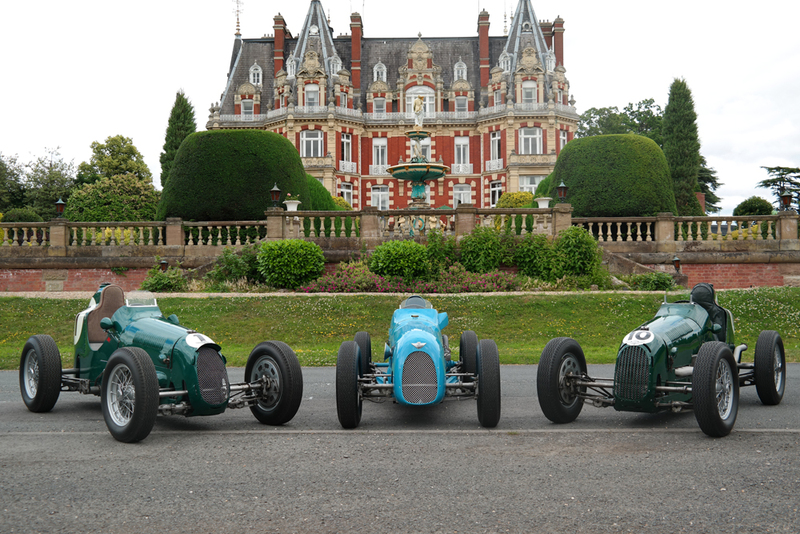 They will be joined by the Chateau’s own 1936 Austin Seven twin-cam, giving racing enthusiasts a rare opportunity to see all three of the surviving Works Austin Sevens run together in public.